This Toyota Tundra has a strong Regular Unleaded V-8 5.7 L/346 engine powering this Automatic transmission. ALG Residual Value Awards. Only 43,929 Miles! Carfax One-Owner Vehicle. 15 Carfax Service Records. Wheels: 20 x 8J Alloy Disc, Variable Intermittent Wipers w/Heated Wiper Park, Trip Computer. *This Toyota Tundra Features the Following Options *Transmission: Electronic 6-Speed Automatic w/OD, Transmission w/Driver Selectable Mode, Sequential Shift Control and Oil Cooler, Tires: P275/55R20 AS BSW, Tailgate Rear Cargo Access, Systems Monitor, Steel Spare Wheel, Splash Guards, Single Stainless Steel Exhaust, Side Impact Beams, Remote Keyless Entry w/4 Door Curb/Courtesy, Illuminated Entry and Panic Button. 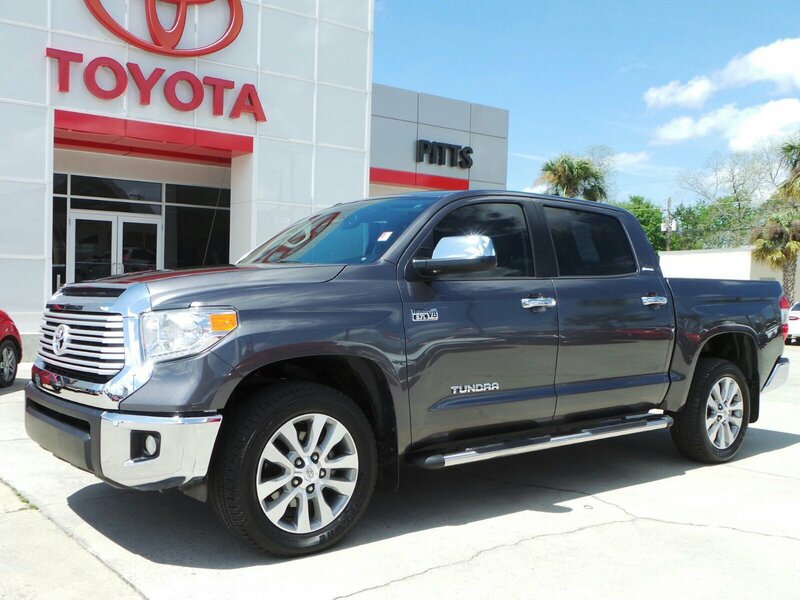 *Living In The Fast Lane Doesn't Mean Compromising On Quality with This Toyota Tundra LTD *Carfax reports: Carfax One-Owner Vehicle, No Accidents Reported, 15 Service Records. *The Votes are Counted *ALG Residual Value Awards. KBB.com Best Resale Value Awards. *The Experts' Verdict...*As reported by KBB.com: If you haven't already pledged allegiance to a truck brand, the Tundra has allure with Toyota's reputation for quality in general and this model's excellent resale value in particular. Some buyers may also like to know that the Tundra is made in America at Toyota's San Antonio, Texas, factory. 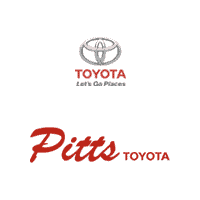 *Stop By Today *Come in for a quick visit at Pitts Toyota, 210 N Jefferson St, Dublin, GA 31021 to claim your Toyota Tundra!